Kim is a Senior Account Manager at Metric Theory specializing in eCommerce and retail accounts, with experience in lead generation as well. Originally from New Jersey, she is a graduate of the University of Delaware where she studied Marketing and Journalism. 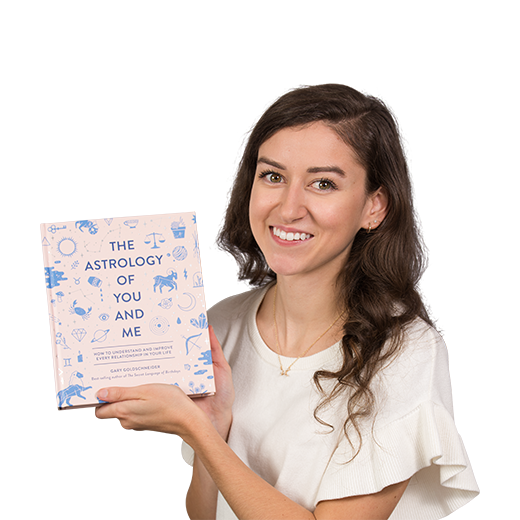 Around the office, you can find her caring for NYC’s plant life and interpreting her coworkers’ astrological charts.